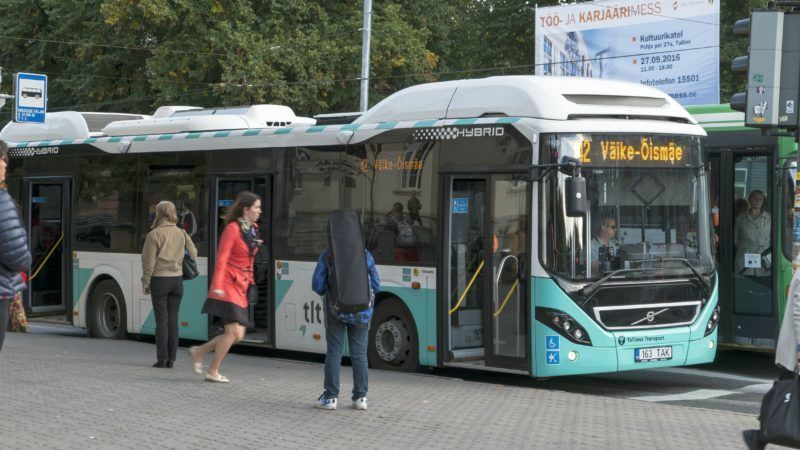 In the run-up to the vote, EURACTIV.com is highlighting public transport in Estonia’s capital Tallinn as an example of a high-quality service that has taken huge strides in becoming accessible to all. The compact, butterfly-shaped city of 413,000 people, bordered by the Gulf of Finland in the north and Ülemiste Lake in the south, is full of narrow, often cobblestoned streets, leaving little room for extra lanes or lay-bys. 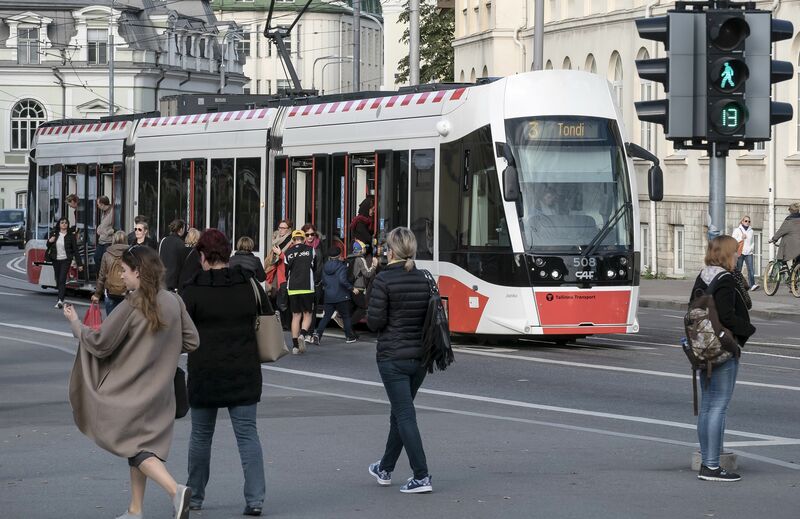 But the network of its buses, trams and trolleys has gone digital – no surprises there, given Estonia’s admirable e-record – making it possible to quickly identify obstacles or congestions and re-route traffic on the fly. E-cards and smartcards are obligatory, with paper tickets on the way out. 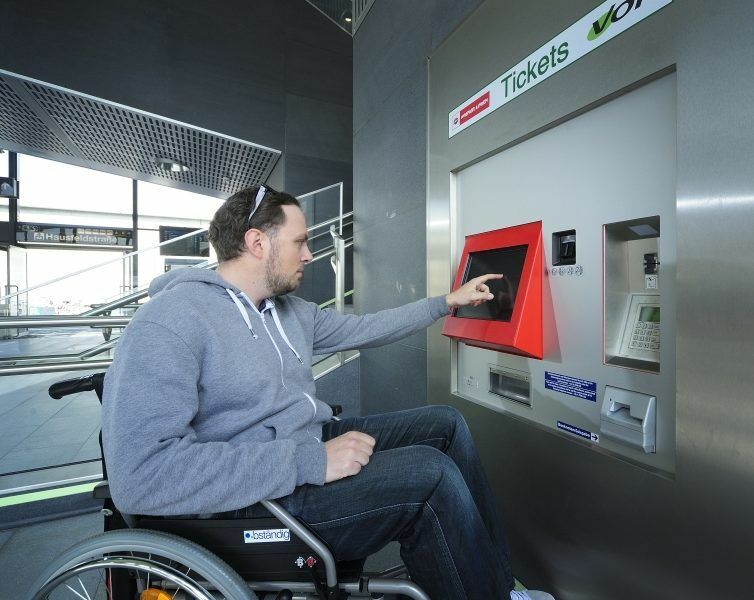 Andras Herkel, the service director of Tallinn Urban Transport AS [Tallinna Linnatranspordi], has described how far the city’s transport has come in accommodating people with disabilities. 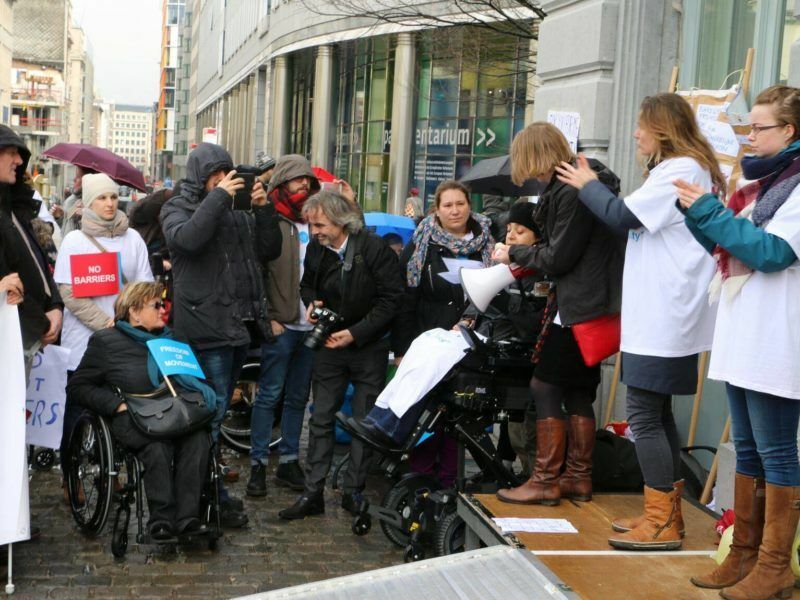 “Over the years, we have systematically invested in different measures, from accessible vehicles to training programmes for bus drivers and building accessible public transport stops,” Herkel told EURACTIV. However, he noted that although Tallin Urban Transport has had experience with staff helping people, “this turned out to be too complicated for public transport”. But the city will not stop there, as only 55% of trams have step-free access while 51% of trolleys have low floors. “Together with the city of Tallinn, we must renovate all the bus and trolleybus stops. And it is necessary to invest in new trams without steps. Also, practical and theoretical training of drivers needs our special attention,” Herkel explained. The best way to go forward, he said, is to combine soft measures and smaller steps with more ambitious investment into new, accessibility-ready infrastructure. Herkel said that growing demands across Europe to improve public transport made sense. “Like everywhere in Europe, the aim is to have more commuters and minimise the use of private cars. This is only possible when we can offer good quality and comfort”. He recommended that the European Accessibility Act be adopted as quickly as possible in order to ensure a minimum of common standards across the EU. “I hope that Estonian Presidency (of the EU) will contribute to that,” Herkel added. “Ticketing, check-in machines and services related to bus and rail passenger transport, which the EEA also covers, are a big concern for us. We are a society where the percentage of elderly people is rising and we must invest into these services very actively already today,” the transportation official concluded.